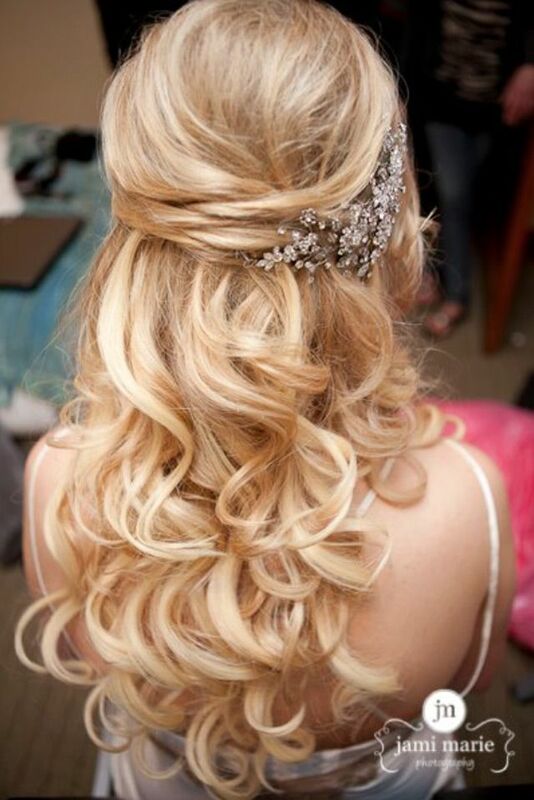 There’s no need to say how trendy half up half down hairstyles are on weddings. 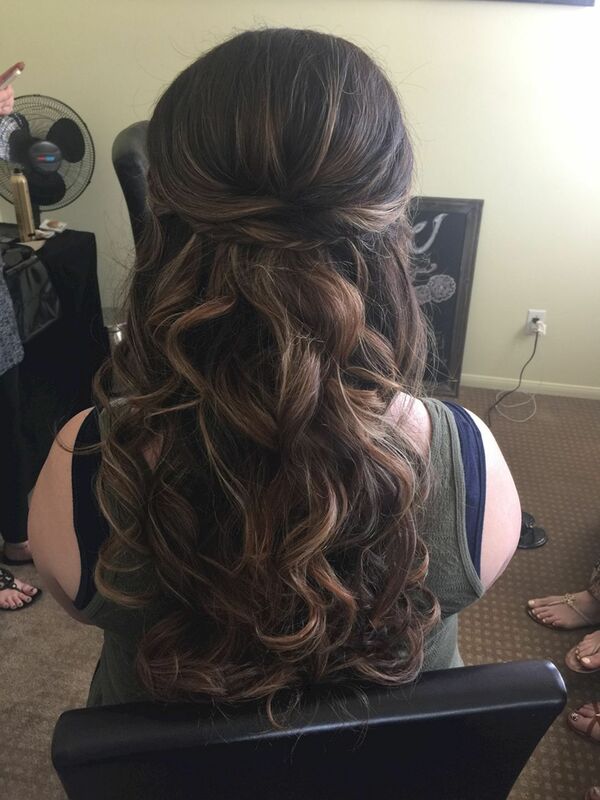 They fit different hair lengths and colors perfectly. 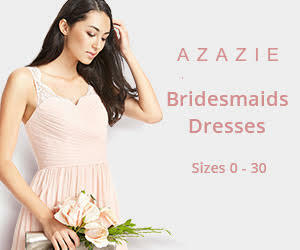 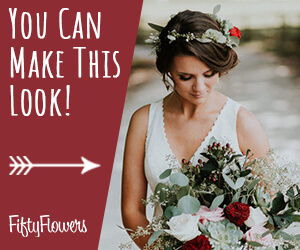 Plus, no matter what theme your wedding is, they always find a way to match. 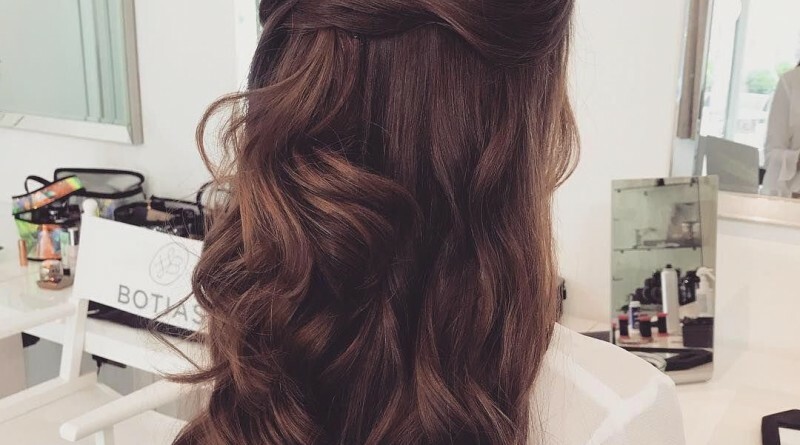 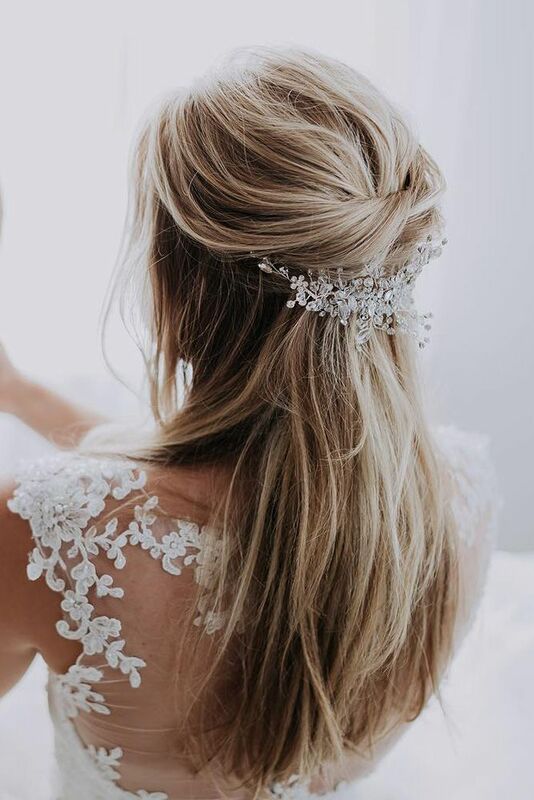 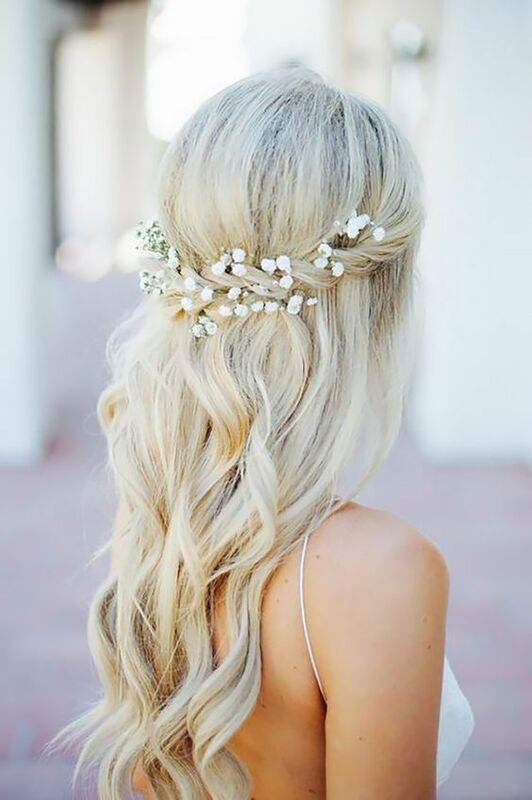 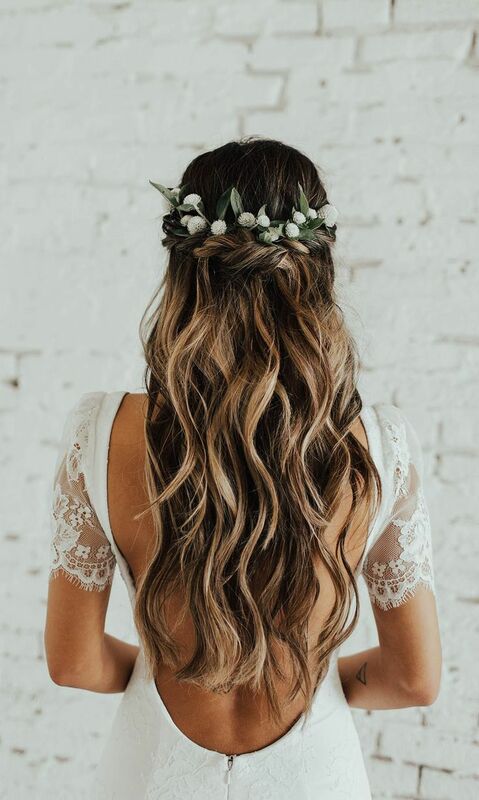 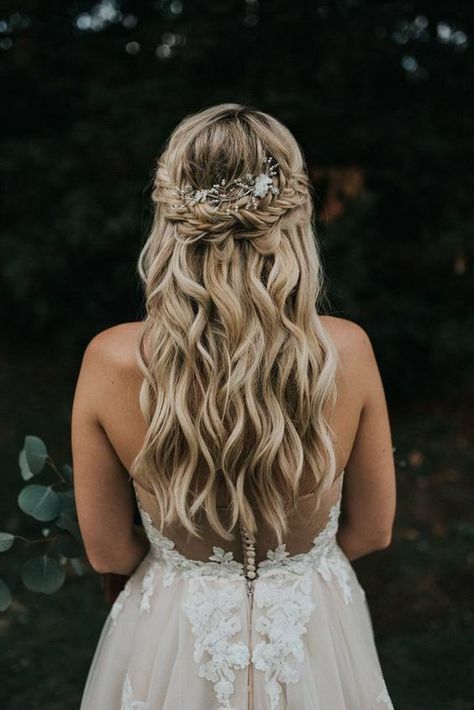 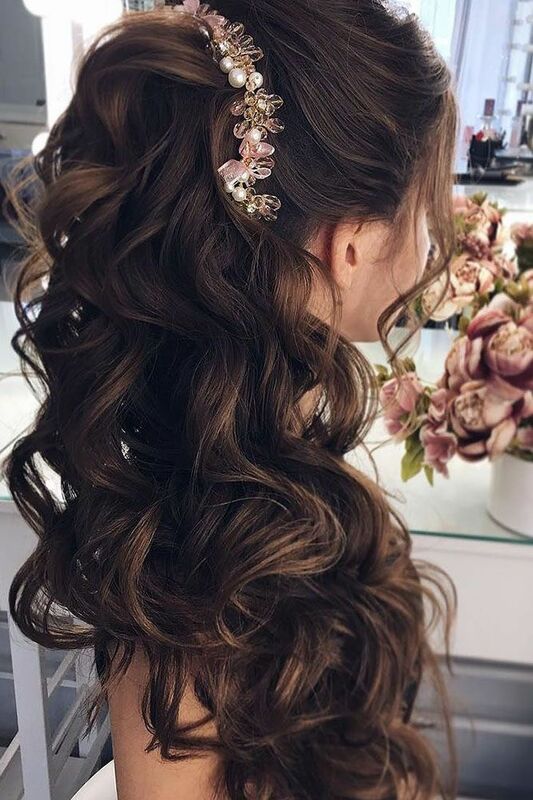 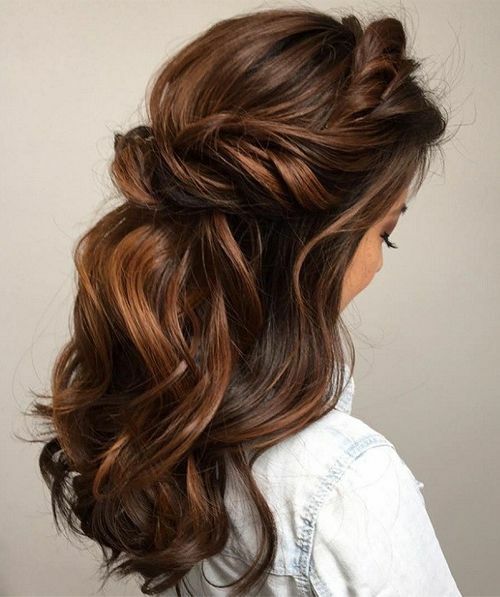 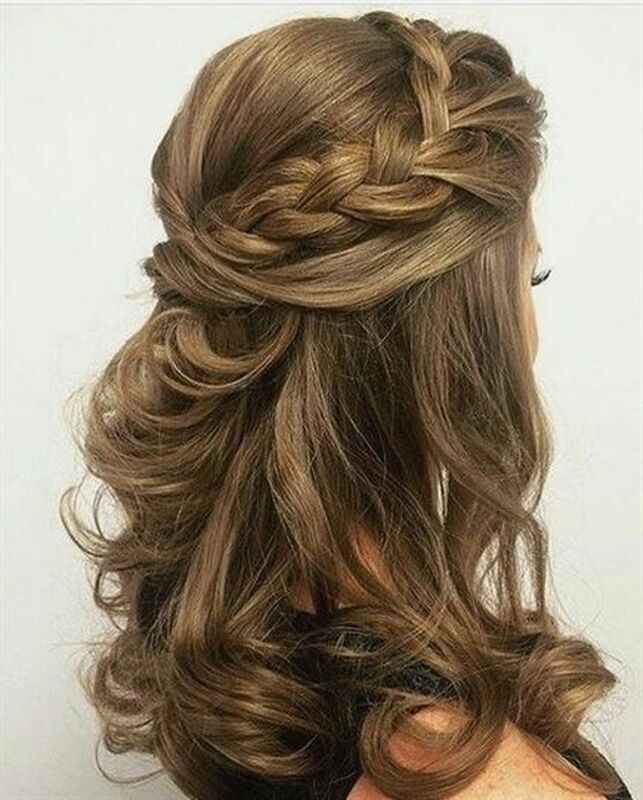 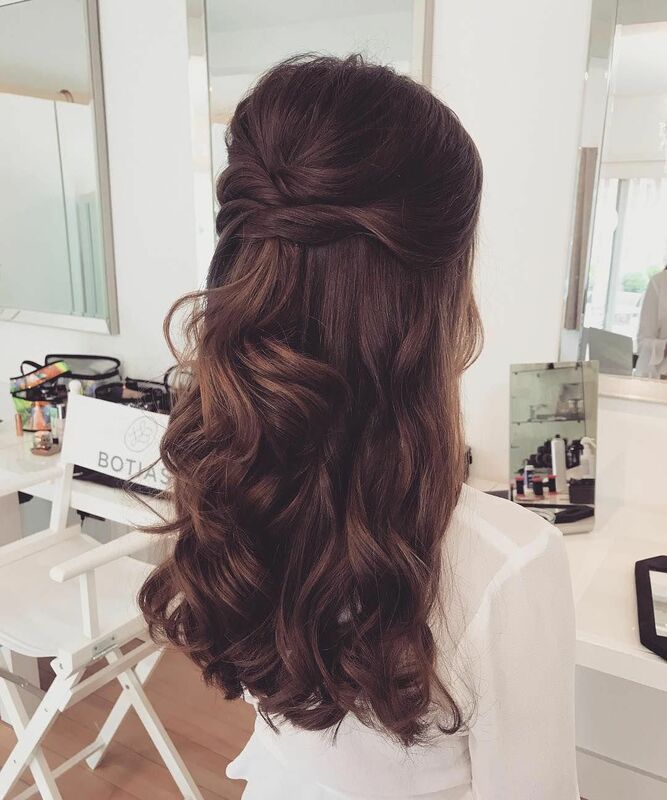 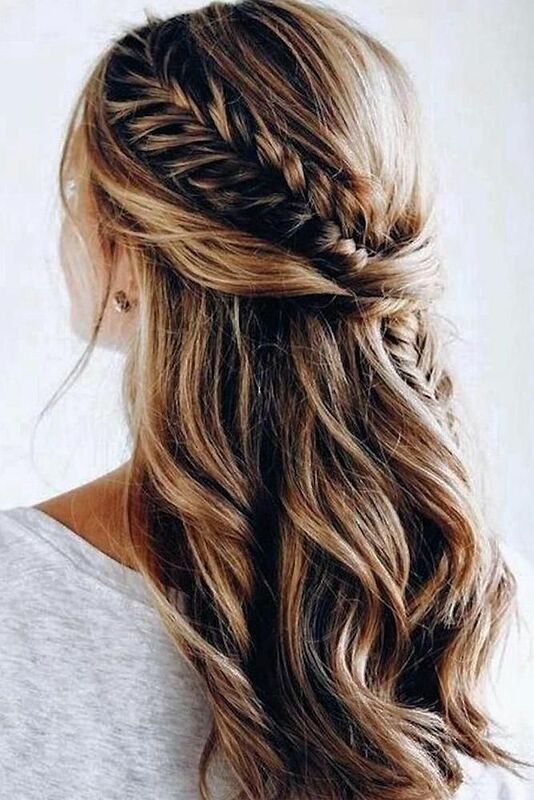 Many hairstyle trends are taking over these days, but half up half down wedding hairstyle is never out of style because it can adjust itself to the fashion. 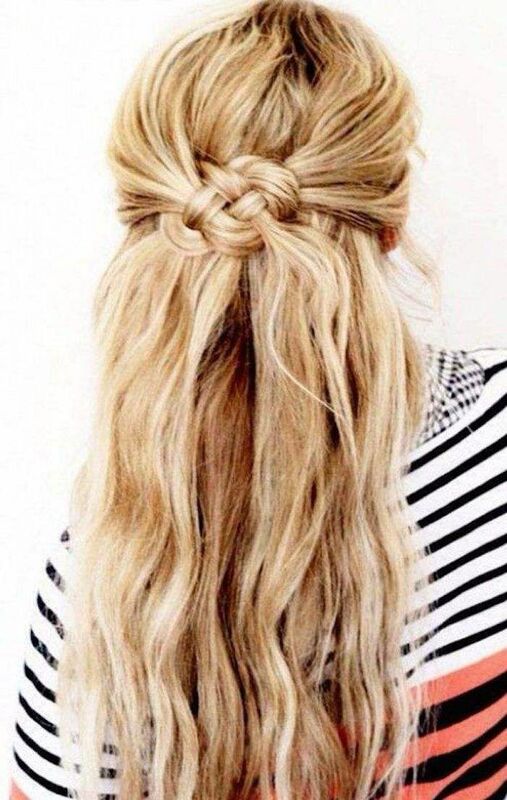 To get a boho vintage look, a side braid will be great. 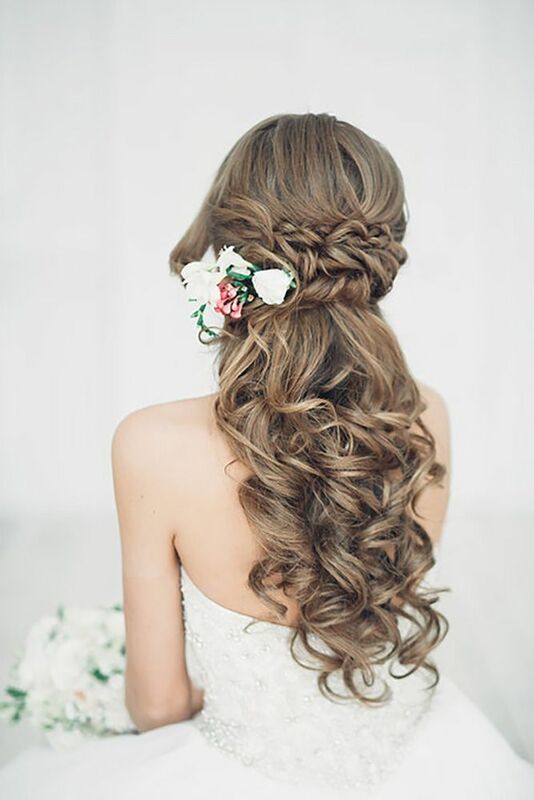 If you want to add modern touch, fishtail updos with flowers is also eye-catching. 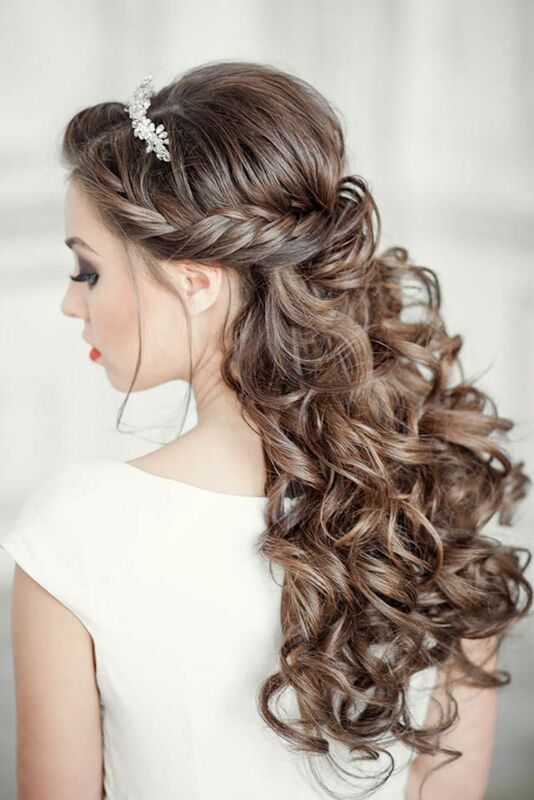 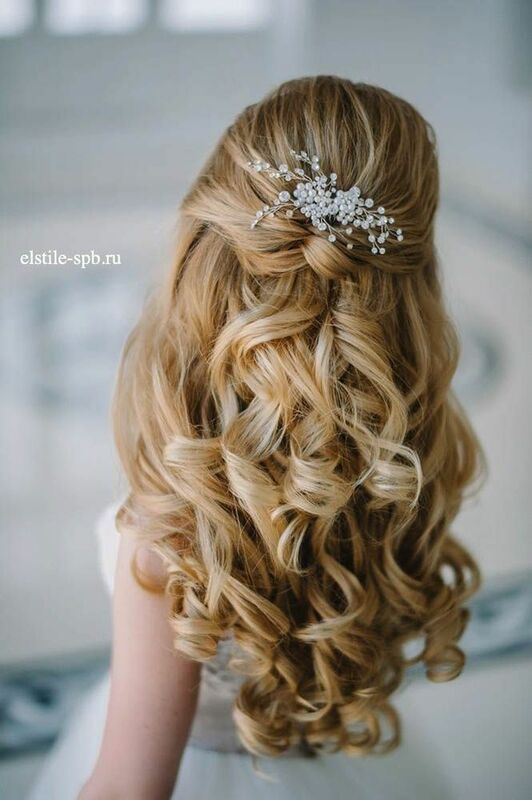 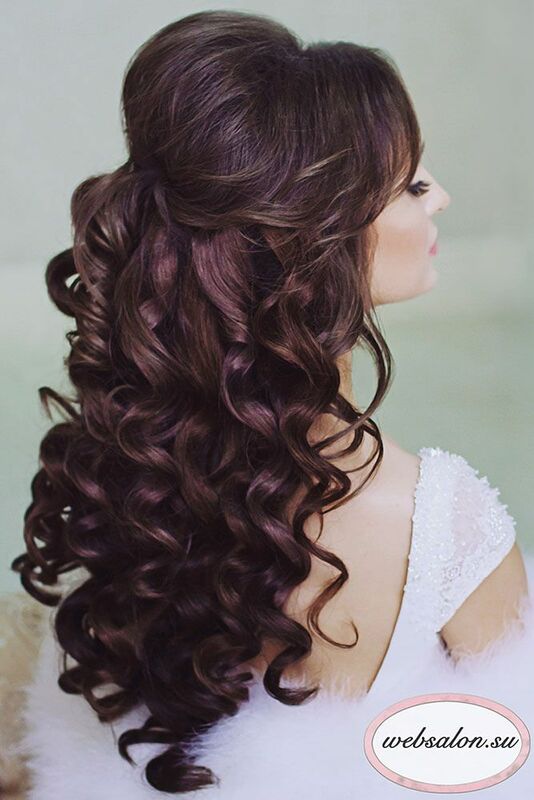 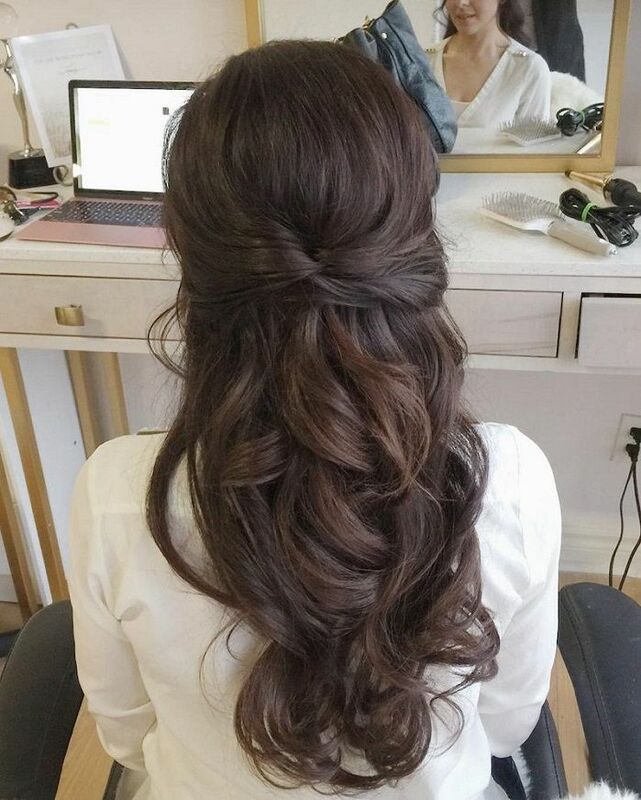 Go on reading and to get more inspiration to make your half up half down wedding hairstyle one of a kind. 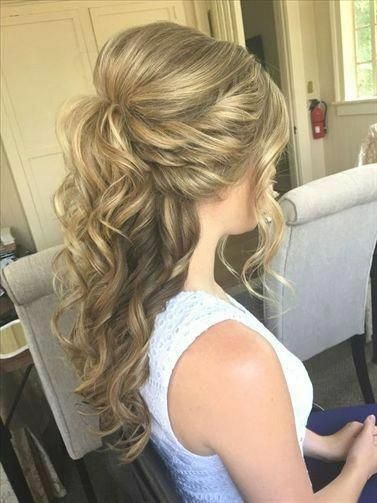 Awesome Half Up Half Down Wedding Hairstyles Ideas. 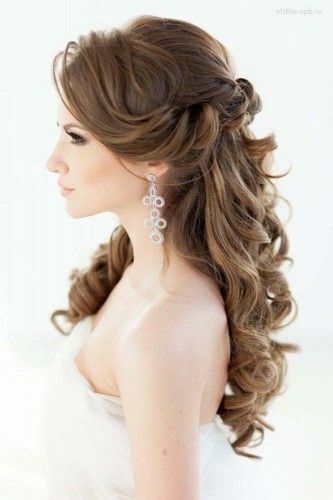 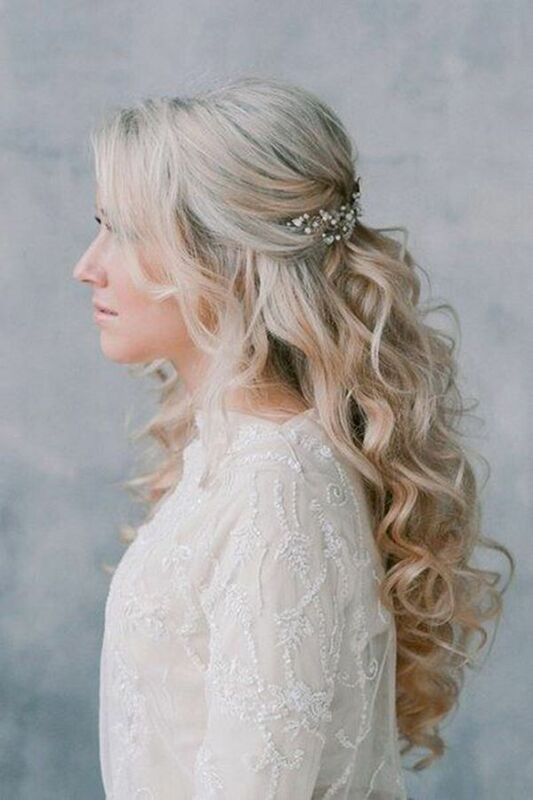 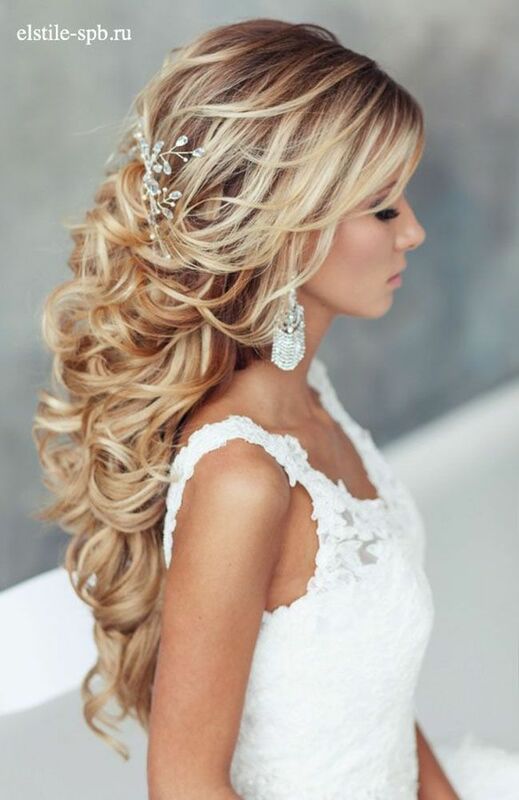 Stunning Half Up Half Down Wedding Hairstyles.